Pacemaker Buildings provides a full range of solutions for every client's needs. We custom build to meet your needs and fulfill your building dreams! Whether your business is a manufacturer, auto-dealership, church, storage facility, farm operation, equestrian facility or something else, we can build to your needs with quality and precision. 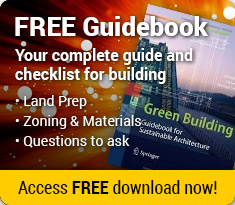 Pacemaker uses its broad experience in all areas to perfect its Commercial Buildings Division. We are known for our long lasting quality and durable structures. Our premium grade insulated liner packages are energy efficient and attractive for all types of industries and businesses. 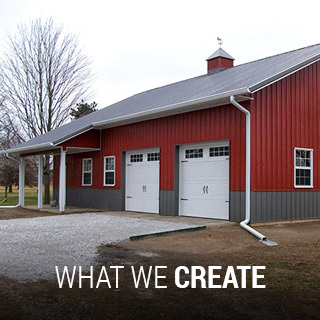 Our agricultural buildings are designed to meet all of your specific farming needs. Whether you are looking to protect your investment in farm equipment with a storage machine shed or looking for a fully finished functional farm shop or housing your livestock and grain equipment , our buildings will do the job. Your facility should reflect the way you care for your animals as well as their caretakers. 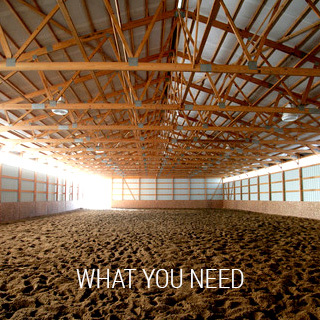 Pacemaker is the expert that you want on your side when the decision comes to build a new equestrian facility. 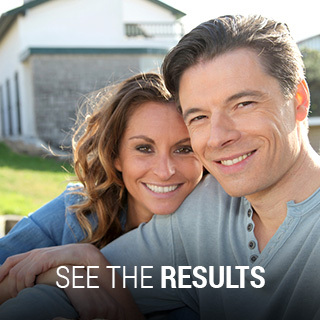 Pacemaker provides facilities that customers can work, play, or relax in. This can mean storing your favorite boat or vehicle, creating a space all your own, a gym and rec center for working out or building a workshop that will produce creations for years to come.